CURRENT TENANT IS MONTH TO MONTH. 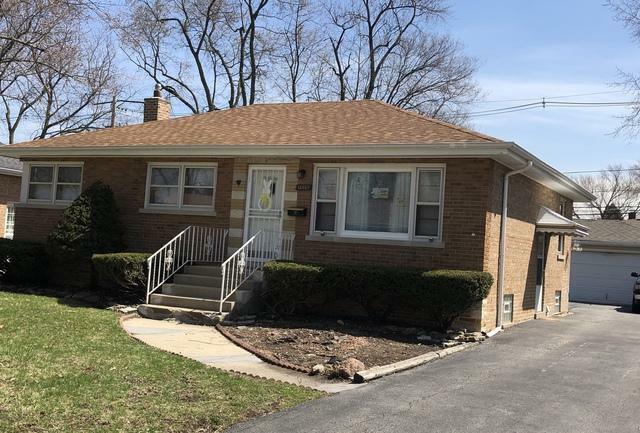 THIS HOME WOULD MAKE A GREAT HOME FOR THE HOMEOWNER OR A GREAT INVESTMENT OPPORTUNITY FOR THE INVESTOR AND KEEP THE CURRENT TENANT! 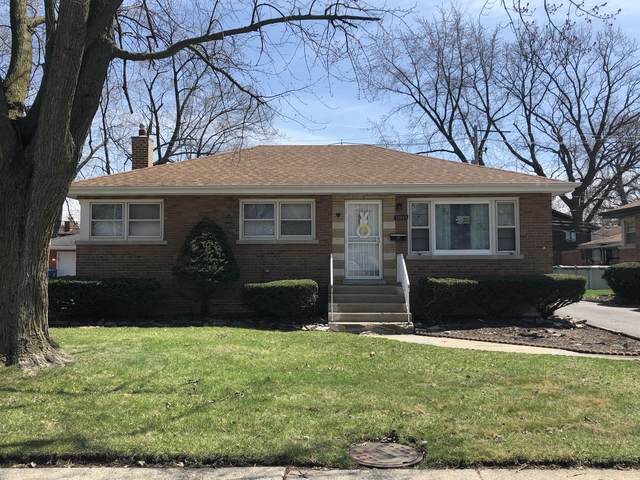 COZY BRICK RANCH HOME THAT FEATURES 3 BEDROOMS, 2 BATHS, FULL BASEMENT, HARDWOOD FLOORS THROUGHOUT. 2 CAR DETACHED GARAGE. THIS IS PART OF A 4 HOME PORTFOLIO THAT IS FOR SALE. CAN BE PURCHASED INDIVIDUALLY OR AS A GROUP. CALL FOR DETAILS.